In case you missed last week’s 2019 Annual Meeting, we want to fill you in on what you missed. 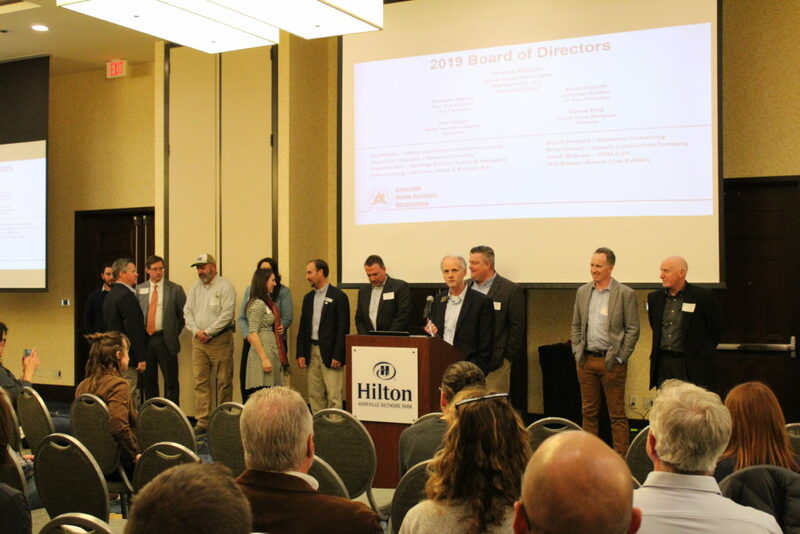 Every year, the AHBA kicks off the new year with our Annual Meeting where we introduce your new AHBA President, Board of Directors and 2019 Foundation Club Sponsors. 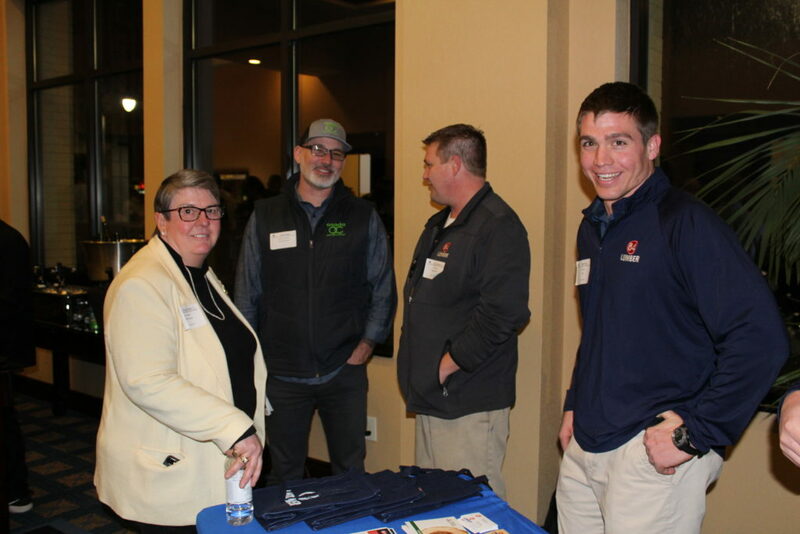 The first hour of the event was a networking hour where attendees enjoyed food and beverages, and had the opportunity to visit our three Table Top Sponsors – 84 Lumber, Bella Hardware & Bath and Entegra Bank. 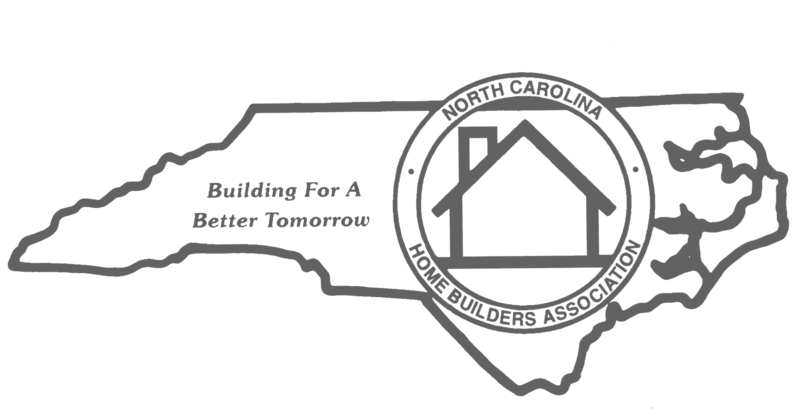 Attendees also had the opportunity to donate to NC Build-PAC as we work towards our 2019 donation goal of $7600. 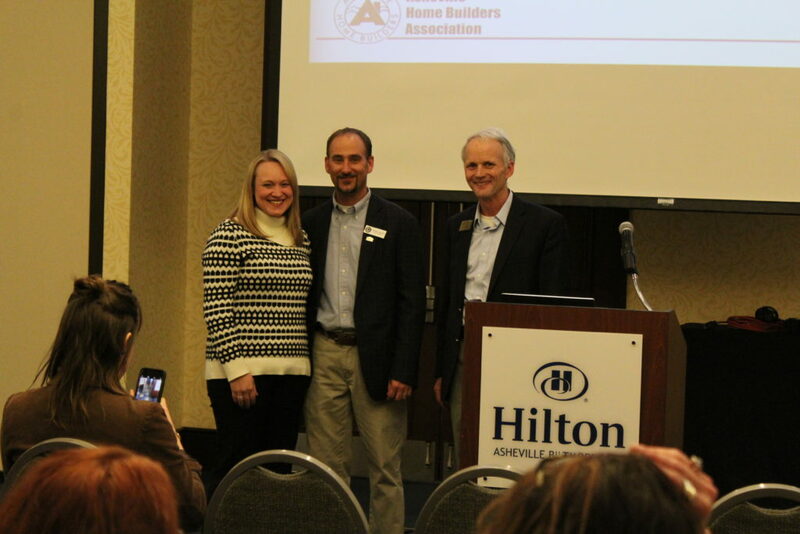 Alan Banks of Evans Coghill Homes and your 2018 NCHBA President joined us and inducted your 2019 AHBA President, Thomas McClain of Home Sweet Home Land Management and your 2019 Board of Directors. Thomas announced the new Executive Officer, Megan Carroll who will begin her role January 28. Megan was previously the Sustainability and Green Program Manager at NAHB. We also recognized our 2019 Committee Members that serve on our five active Committees – Government Affairs, Membership, Parade of Homes, Social and Workforce Development. If you’d like to serve or check out a meeting of any of our committees, please let us know. 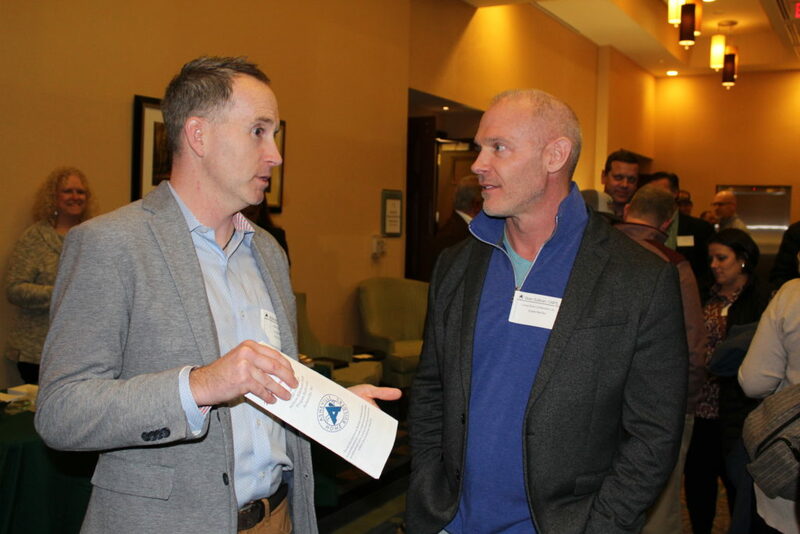 First Vice President, Kevin Hackett, announced the AHBA will be releasing a survey in the coming weeks to gather demographic data to help determine whether the AHBA will be able to offer health benefits to members through the Association in the future. In order to explore this option, it is important the AHBA gathers data correctly and as many members participate in the survey as possible. This possible future benefit is very much in the early stages, but members can expect to see the survey released soon. More information and details to come. The keynote speaker for the evening was Danushka Nanayakkara-Skillington, Assistant Vice President for Forecasting and Analysis at NAHB. She presented valuable insight on the overall national economy, monetary policy, housing affordability, demographic changes which should boost housing demand and why supply-side constraints are limiting homebuilding growth. She also presented national, state and local comparisons of single-family and multi-family construction. Her presentation is available to view below. Thank you to everyone who attended the 2019 Annual Meeting, Table Top Sponsors, Foundation Club, our 2019 Committees and our 2019 Board of Directors. 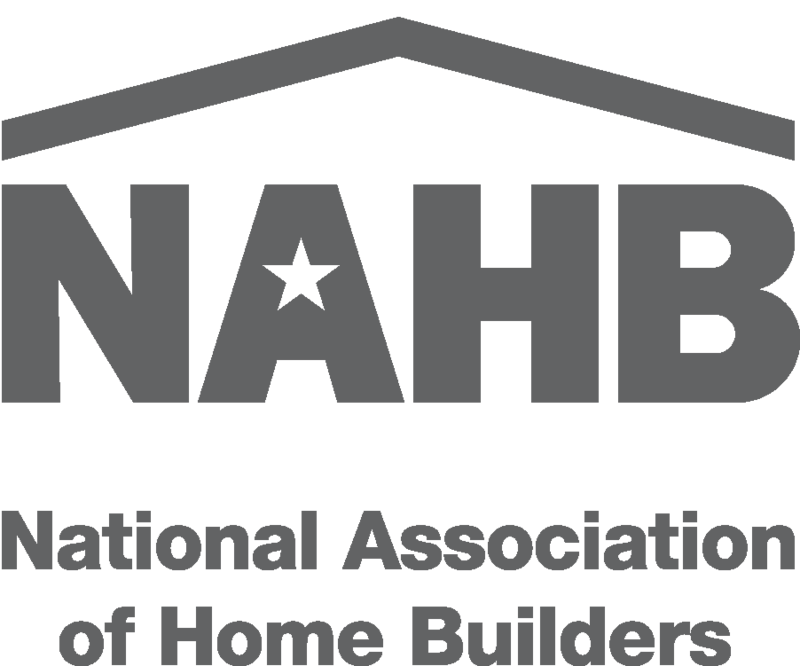 There are many AHBA Events coming up in the next few weeks, so be sure to check the AHBA Event Calendar. 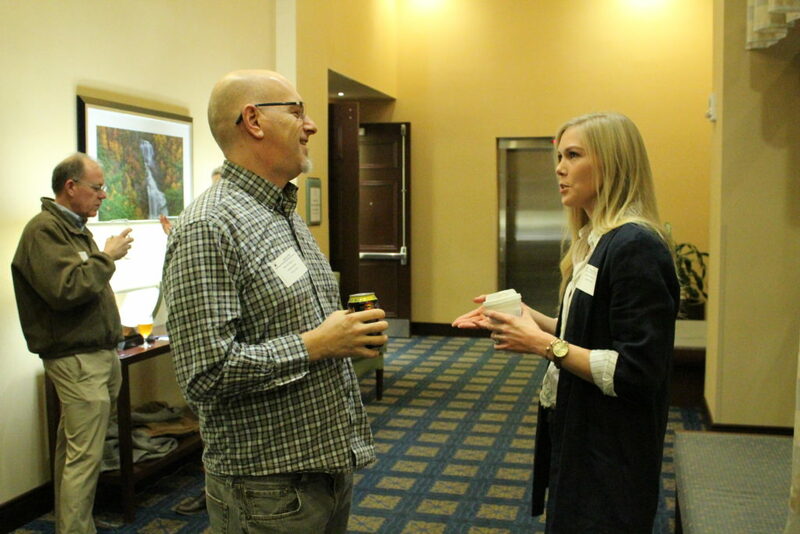 Our next event is part of our ACE Series: Building a Great Brand presented by Murphy Funkhouser-Capps of Kudzu Brands this Wednesday, January 23 at the AHBA Office from 8:30-9:30am. Please RSVP here.